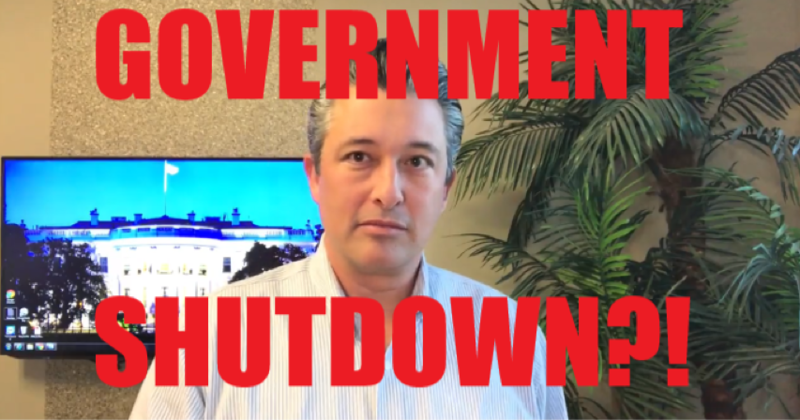 Real Estate Minute: Government Shutdown, What Does It Mean? We take a quick dive into how the US government shutdown affects the real estate market and YOU! Plus some non-real estate related info at end!